Our favorite new amp and speaker announcements, releases and rumors of the past month. Every month, we compile a list of announcements, releases and rumors from amp and speaker makers big and small. 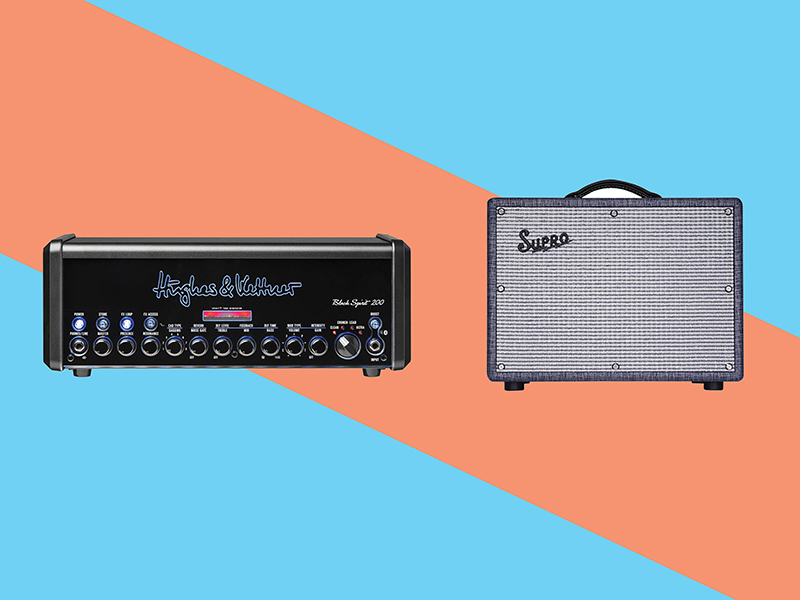 Here are our favorites from the past month. 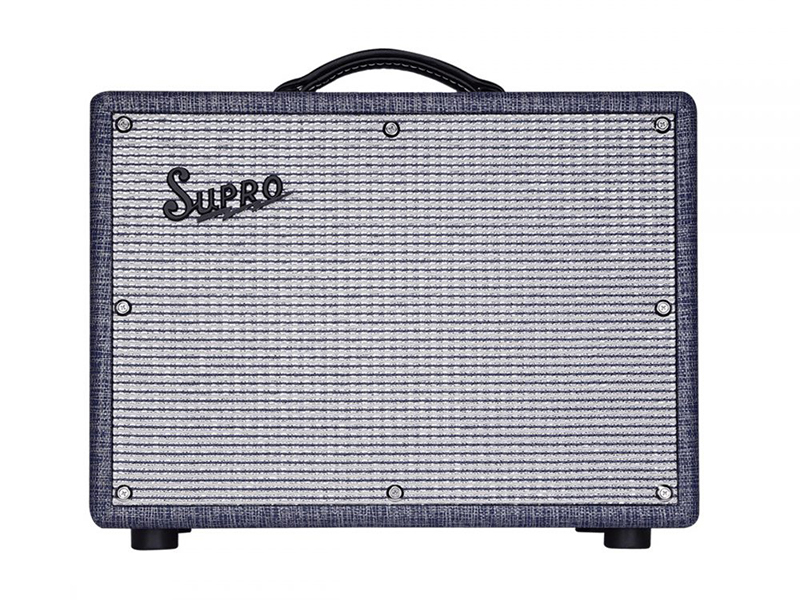 Supro and Keeley Electronics have collaborated on an all-tube amp that’s designed to get the most out of your stompboxes. 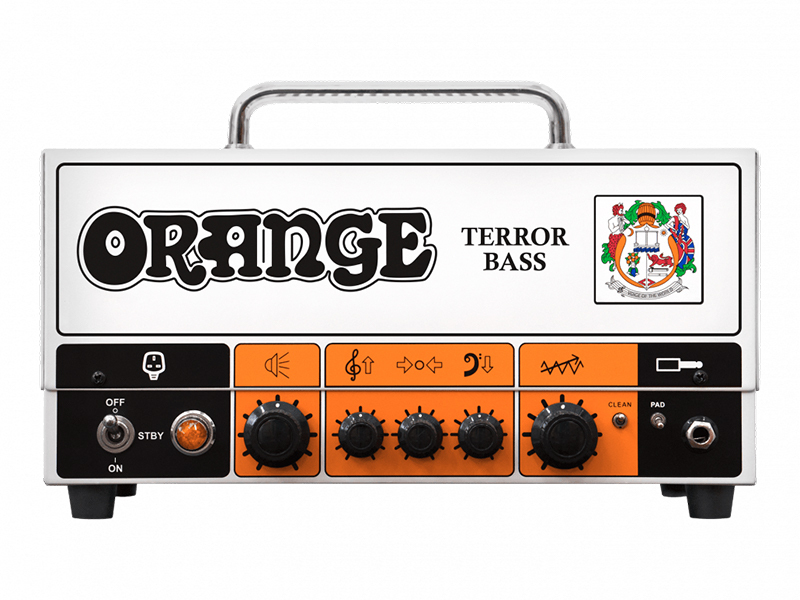 After ten long years, Orange Amplifiers has brought back its acclaimed Terror Bass head amp—and it’s got new features up its sleeve. 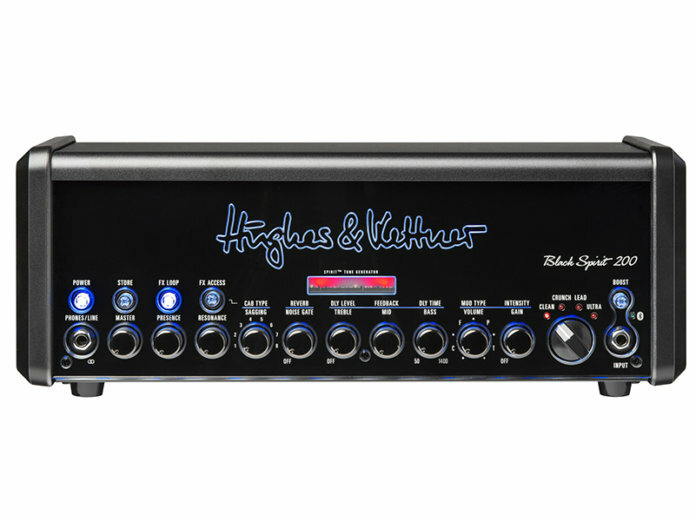 The brand has also unveiled the OBC112, a portable yet powerful new cab.